Smart Balance Buttery Spreads Just $0.93 at Publix! 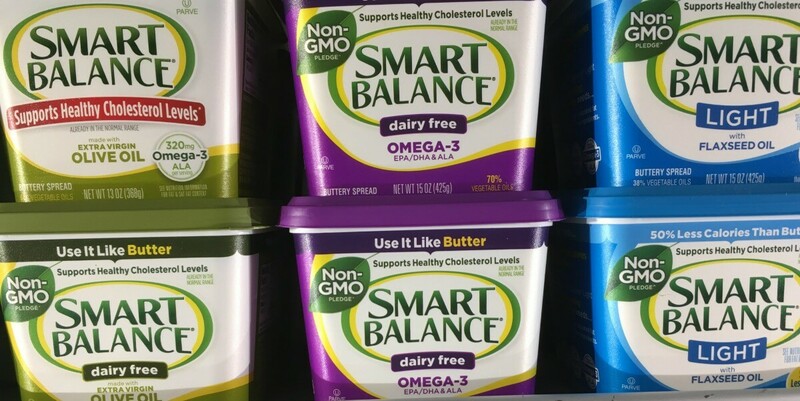 Through 5/10, Publix has assorted Smart Balance Balance Buttery Spreads on sale buy one get one free or 2/$3.35. We have this $0.75/1 Smart Balance Product coupon from 4/9 Smartsource insert available which you can use to get these for just $0.93 each! Febreze Air Effects Only $1 at Kroger!